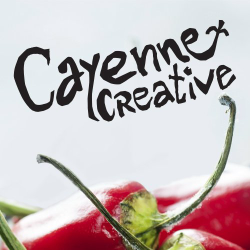 Cayenne Creative Is A Boutique Branding, Advertising & Graphic Design Agency With Passion, Creativity And Professionalism. 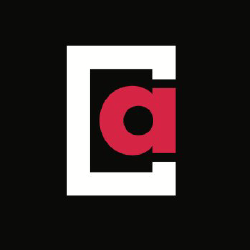 Aragona Is An End-to-end Integrated Marketing Agency. Their Integrated Marketing Services Establish Strong Brands That Stand Out In Crowded Markets. 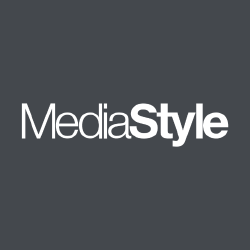 Media Style Is A Progressive Public Affairs Agency That Provides Digital-first Strategies To Tell Your Story. Theyare Innovators In Interactive And Social Media. 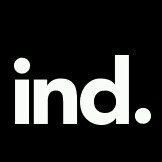 Industrial Is A Digital Agency. They Engineer Every Digital Experience From The Micro To The Macro, For The Sole Purpose Of Allowing Users To Achieve What They Need. 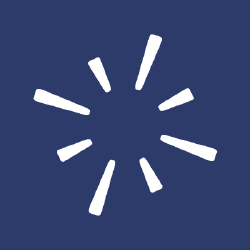 Atomic Motion Is An Ottawa Web Development Agency Specializing In Web Design And Application Development. Akendi Is A User Research & Ux Design Agency. They Are Passionate About The Creation Of Intentional Experiences. 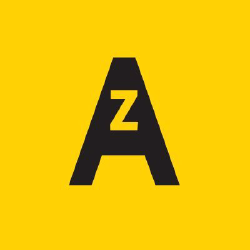 Alphabet Is A Strategic Advertising, Design And Digital Creative Agency. They Bring International Experience In Developing Integrated, Effective Technology Solutions. 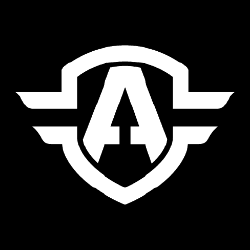 With Grassroots In Game Development, Arctic Empire Transitioned Into A Full-service Digital Agency In 2014 To Lead Businesses In Design, Development, And Digital Marketing. 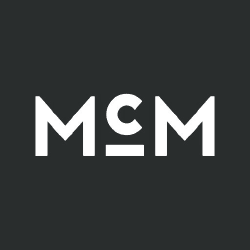 Mcmillan Is A Creative B2b Agency. Their Services Include Brand Strategy, Identity, Design, And Launch, As Well As Campaign Planning, Creative, Media, And Analytics. They Are Driven By A Passion To Create Powerful Work That Engages Audiences. 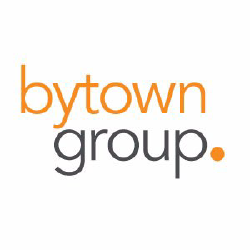 Bytown Group Is A Branding, Graphic Design, And Multimedia Agency. They Have Been Offering Creative Business And Marketing Solutions For The Past 35 Years. Soshal Is A Full-service Digital Agency That Pushes Purpose-driven Organizations Through Entrepreneurial Thinking, Powered By Technology, To Create Remarkable Impact.